Your Road-Trip Playlist Is Ready From more than 3,000 listener suggestions, we've whittled the mix down to 99 songs you say are perfect for long summer drives. Stream the playlist here. 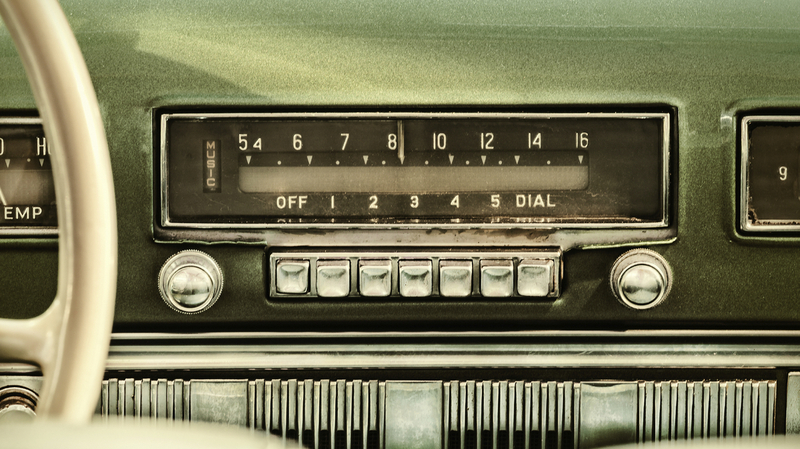 Turn up the car radio and hit the highway with the newly completed All Things Considered road-trip playlist. With the holiday weekend coming up, All Things Considered has just the playlist for your road-tripping needs. We asked listeners to tell us what songs they consider essential fuel for long summer drives, and more than 3,000 suggestions rolled in. Now, we've whittled the list down to a mix of 99 songs, including the one you recommended most frequently: Golden Earring's "Radar Love." Roll down the windows, turn up the car radio and stream our crowd-sourced Spotify playlist here.